This is one of four buildings that burned in Adams County on Frank Young Road. 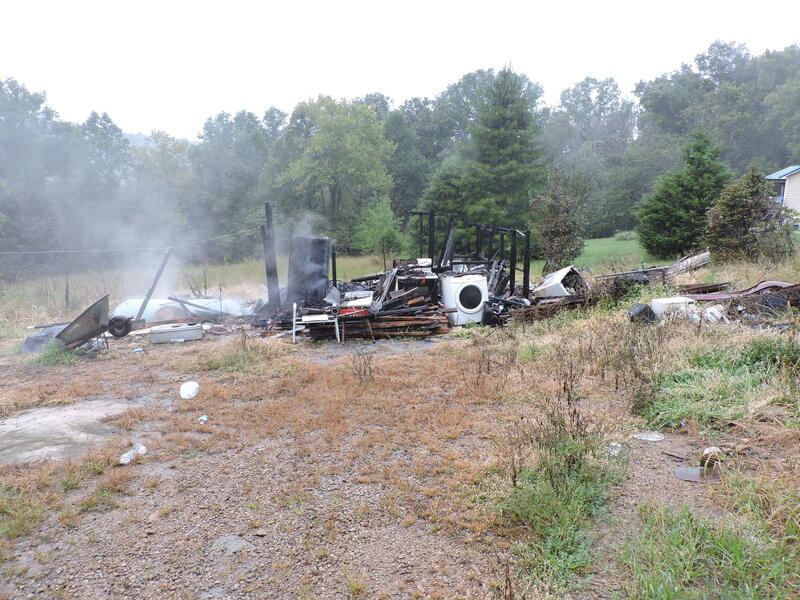 Investigators from the State Fire Marshal's Office are asking for the public's help in solving a handful of fires on the same Adams County street. The cause for the fires is listed as "undetermined." April 30, 2016 - a mobile home burned to the ground at 138 Frank Young Rd. May 18, 2018 - a residence burned at 130 Frank Young Rd. July 29, 2018 - a home burned at 163 Frank Young Rd. 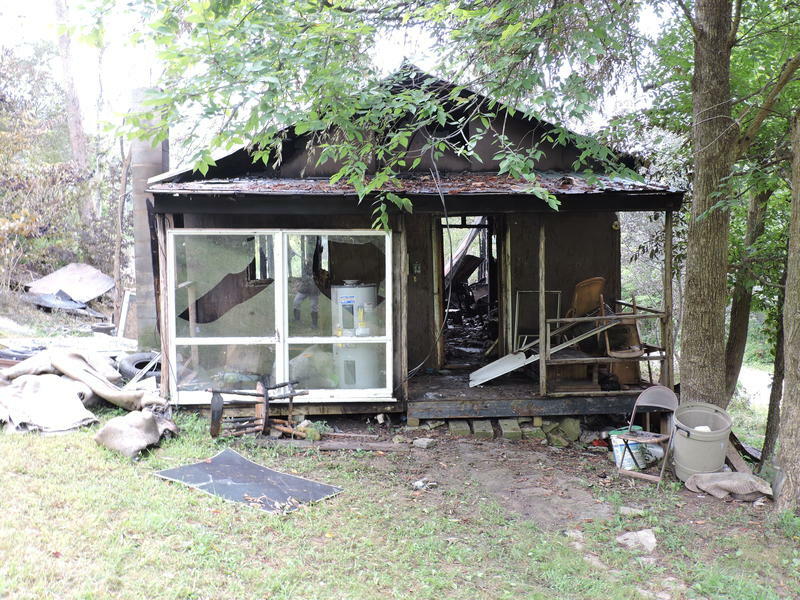 September 14, 2018 - a fire at an outbuilding turned to a residence at 138 Frank Young Rd. Investigators have listed the cause of this fire and others as "undetermined." "We're seeking information because it isn't common for there to be multiple fires and total losses of homes on one street, especially in such a short period of time," Bohnert says. He urges people with information to call the State Fire Marshal's tipline at 1-800-589-2728 or the Adams County Sheriff's Department.